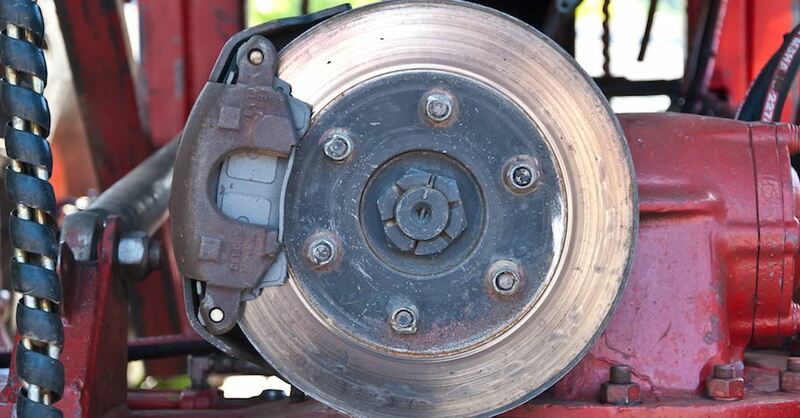 Brake Rotor Replacement or Resurfacing: What's the Better Choice? 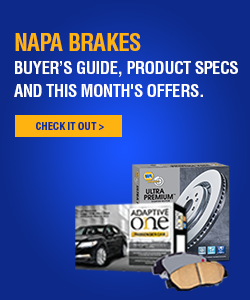 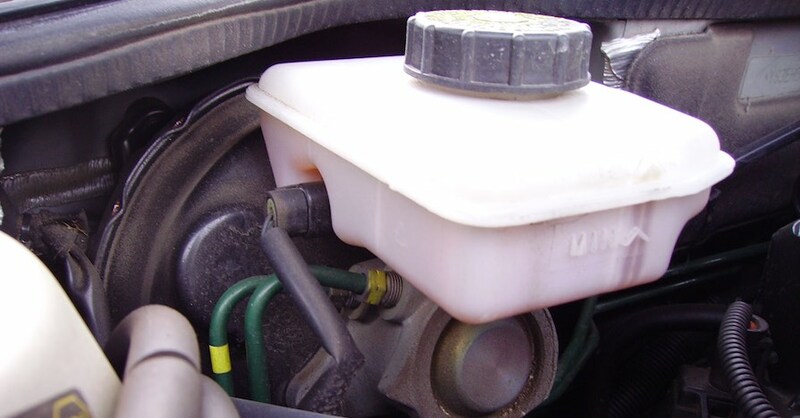 Check out all the brake system products available on NAPA Online or trust one of our 16,000 NAPA AutoCare locations for routine maintenance and repairs. 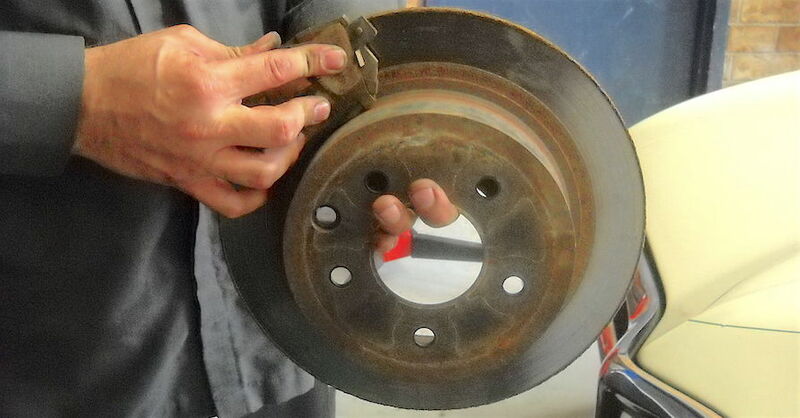 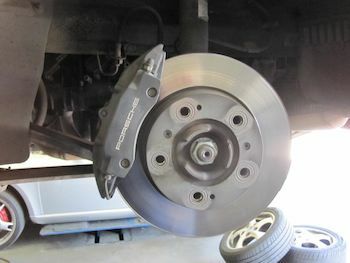 For more information on brake rotor replacement, chat with a knowledgeable expert at your local NAPA AUTO PARTS store.